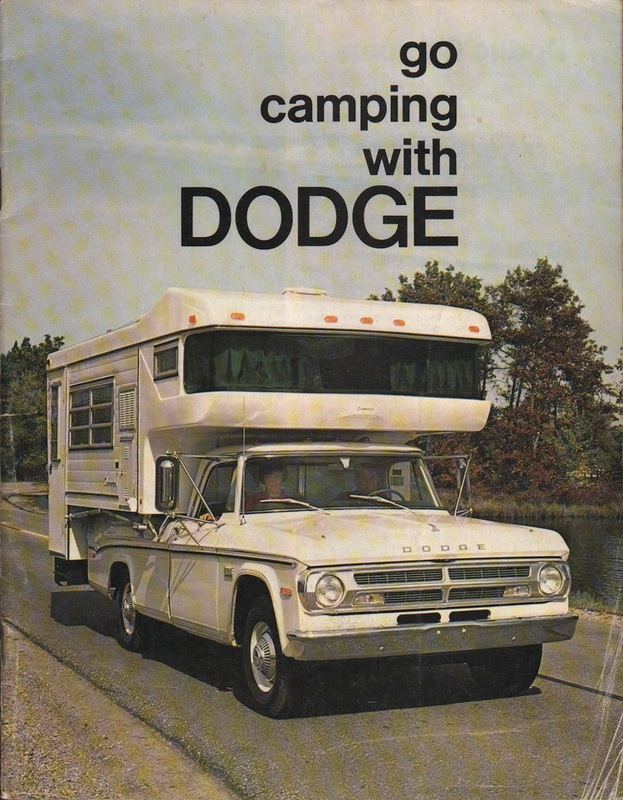 Sales brochure for the 1970 Motor Homes based on the Dodge Truck. Modes are based on the Sportsman Wagon/Van, Pickup, Chassis-Mount, and Motor Homes using the chassis built by Dodge. These Motor Homes include the Glastron, McCoy, Avco, Winnebago, Uniger, Coachman, Beechwood, Explorer, Open Road, and Islander.